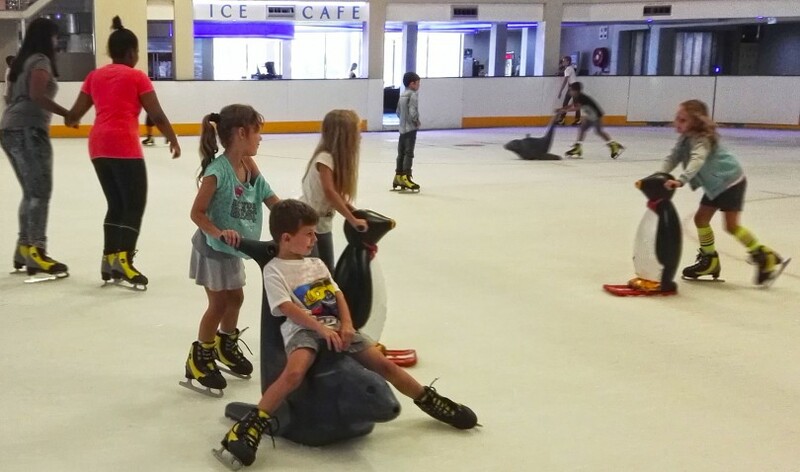 Did you know that the Durban Ice Arena offers school excursions, where you can come and learn and have fun at the same time? 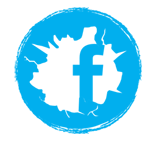 Launched in 2012, the Durban Ice Arena educational fun experience on how ice is formed, how we keep the ice surface from melting and the history of the Durban Ice Rink. It’s the most fun science lesson you’ll ever have outside of the classroom. The school excursion package runs from Monday to Friday during the school term, and includes an educational walk through of the facility showing you how ice is made, followed by an ice skating lesson and then a skating session time. The Ice Café will be open for the purchase of meals and drinks for the duration of these visits. A tour of the ice arena mechanical systems and a talk on how the ice rink works. A minimum of 20 learners are required per school excursion group. Times : Monday – Thursday (8am – 12pm) and Friday (8am – 1pm). Bookings are subject to availability. No outside food or beverages are allowed into the ice arena. Ice Cafe will be open for cash sales. School to arrange transport to and from the Durban Ice Arena. Full payment is required 48 hours prior to the event.